Water regulator Ofwat has today given its initial assessment of water companies’ business plans for 2020-25. In the coming months, the remaining water companies will have to strengthen their plans so they too deliver for customers. 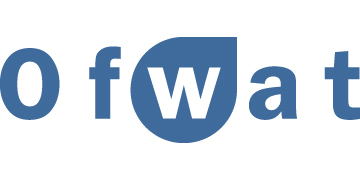 Four companies – Affinity Water, Hafren Dyfrdwy, Thames Water and Southern Water – have the most work to do in order to meet the tough challenges Ofwat has laid down for the sector. At least £10bn worth of extra investment to meet more stringent environmental standards, connect new homes and meet increased demand over the coming years.